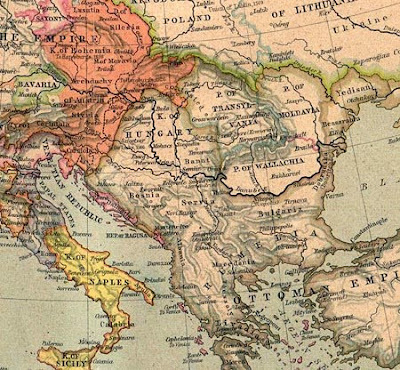 Transylvania and the Past Map. this is one cool old map, I like it since you can in fact see the place of Transylvania within the Europe, the Ottoman Empire is on the bottom right. I can even see the Princedom of Wallachia and Moldovia. Things really haven't changed much.